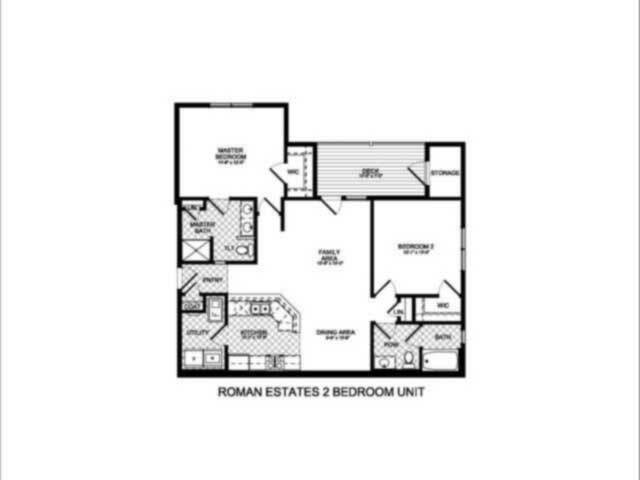 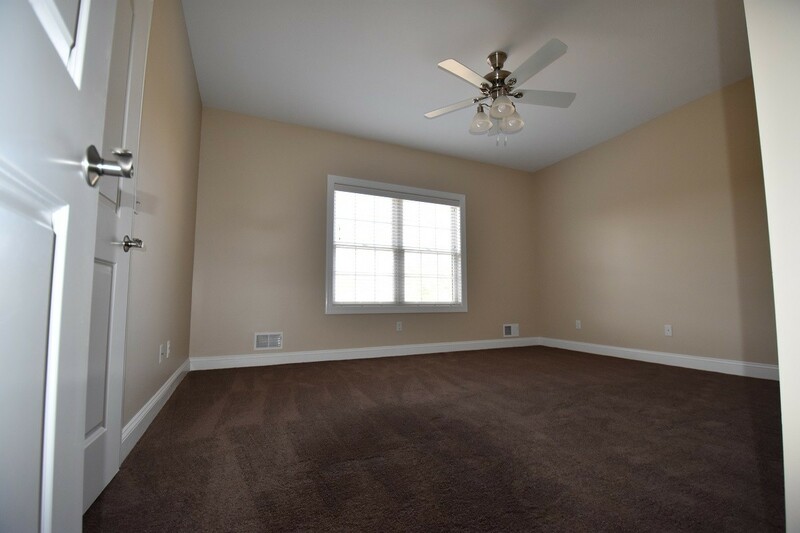 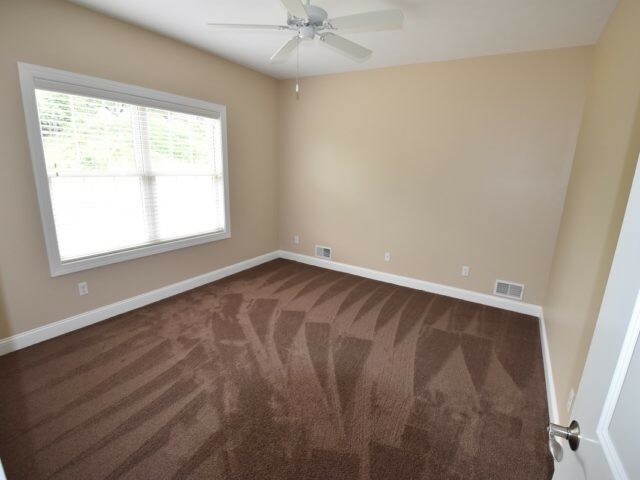 Located in Center Township, Roman Estates will provide tenants with the convenience of city living along with the privacy and seclusion of a family friendly small-town community. 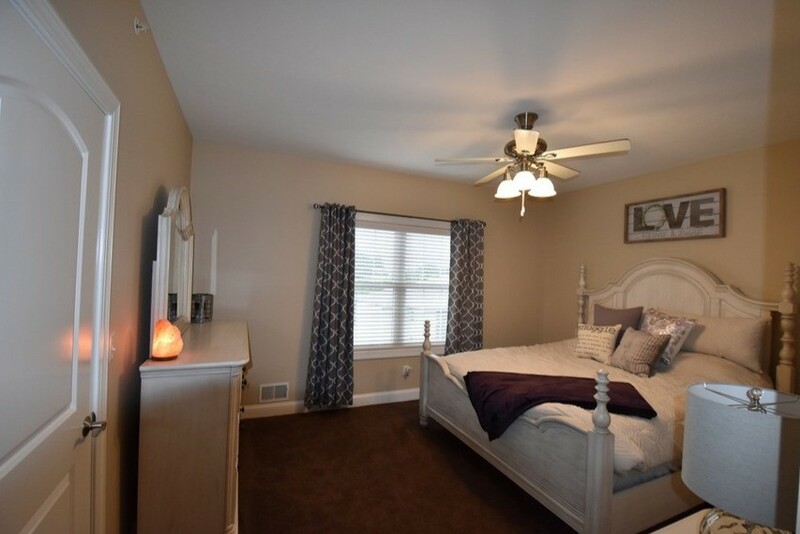 Minutes from Potter Township, within the Central Valley School District, Shopping, Restaurants and access to mass transit and Interstate 376, Roman Estates offers outstanding views and a quiet setting in a prime location. 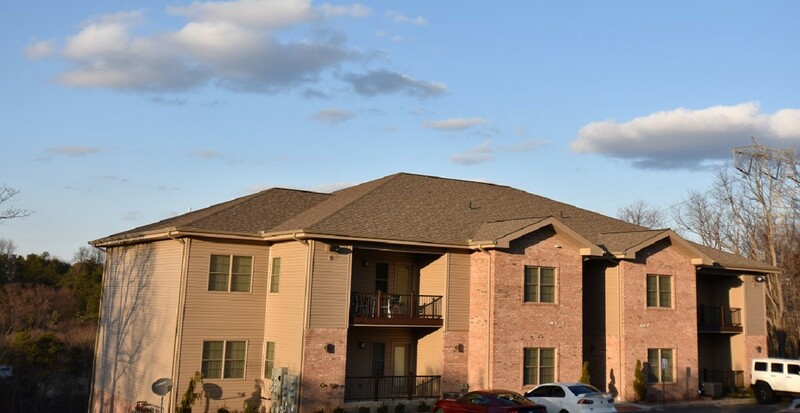 Great colleges are also nearby such as Penn State Beaver Campus, Robert Morris University, Geneva College and the Community College of Beaver County. 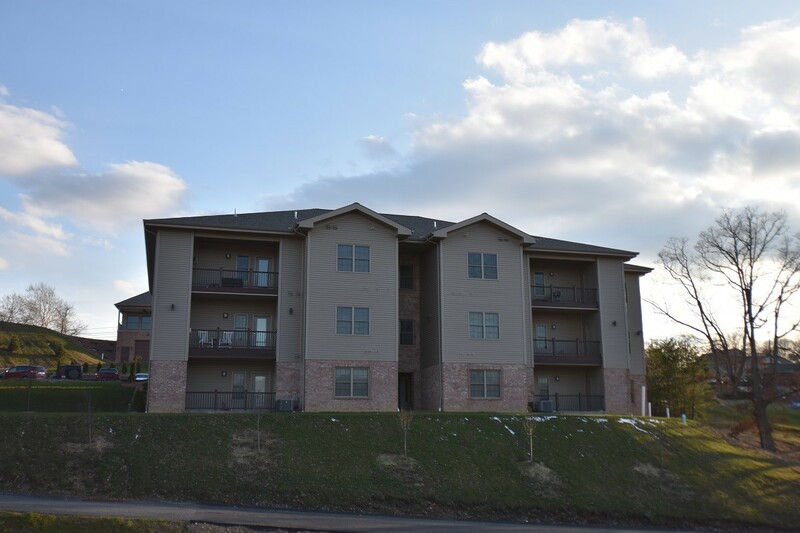 Only 30 minutes to Downtown Pittsburgh, 15 minutes to The Mall at Robinson, Settlers Ridge and Robinson Town Center and 10 minutes to the Pittsburgh International Airport. 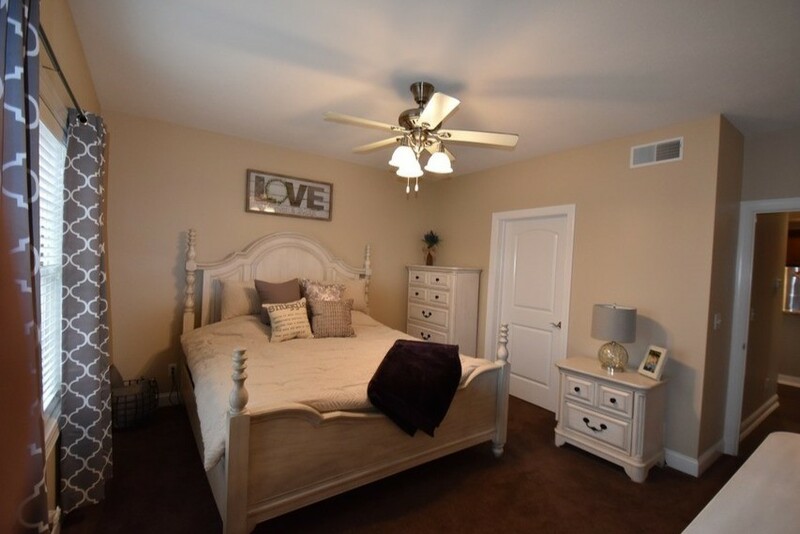 Located minutes away from the Beaver Valley Mall, Cinemark Movie Theater, Walmart, Lowes, Target and other major retailers Roman Estates is ideally situated to meet all of your shopping and entertainment needs. 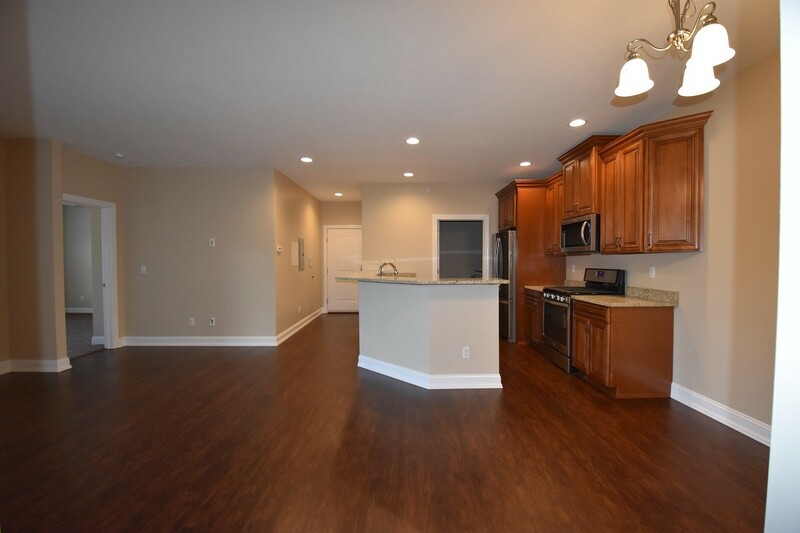 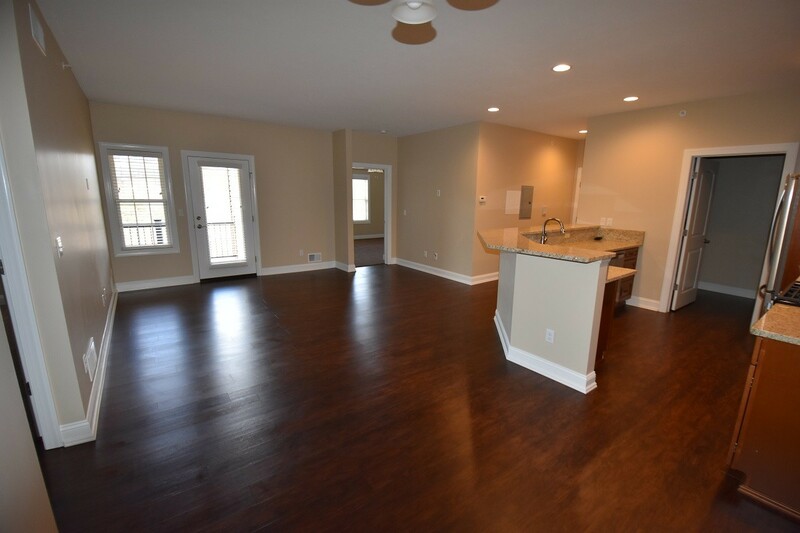 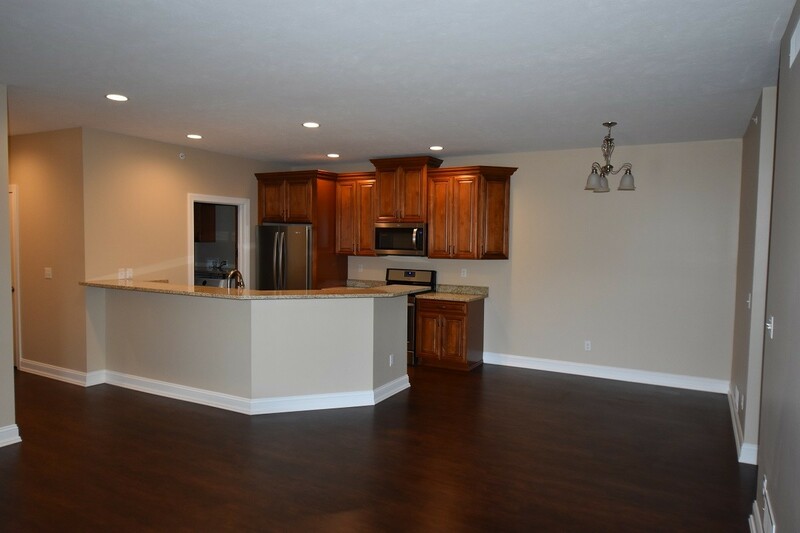 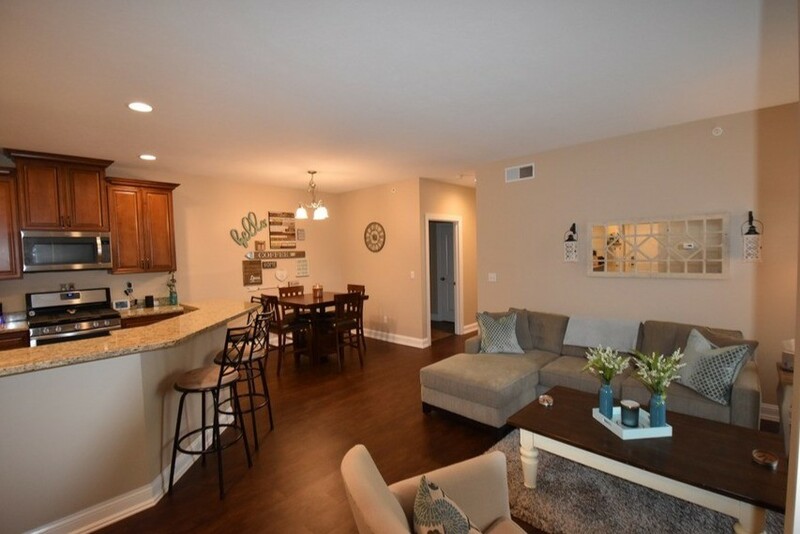 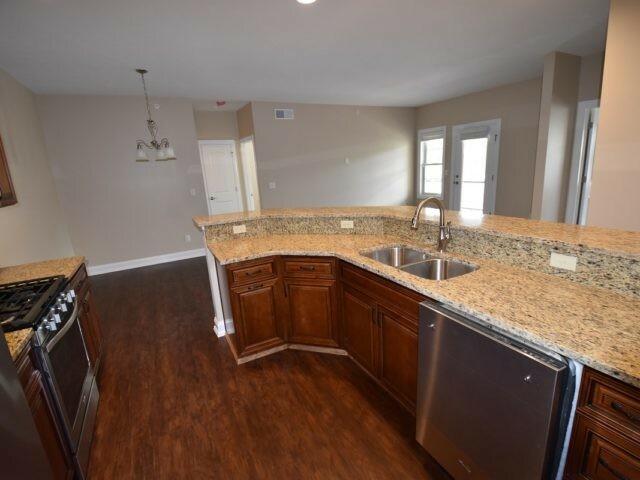 These brand new luxury apartments offer one of the best locations in Beaver County. 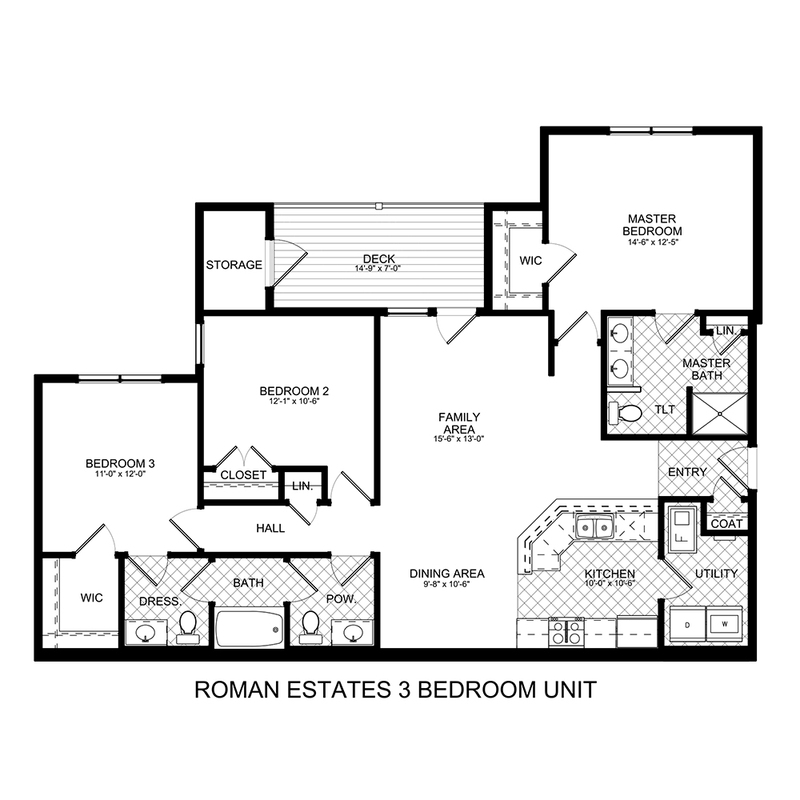 With between 1,110 – 2,025 sq. 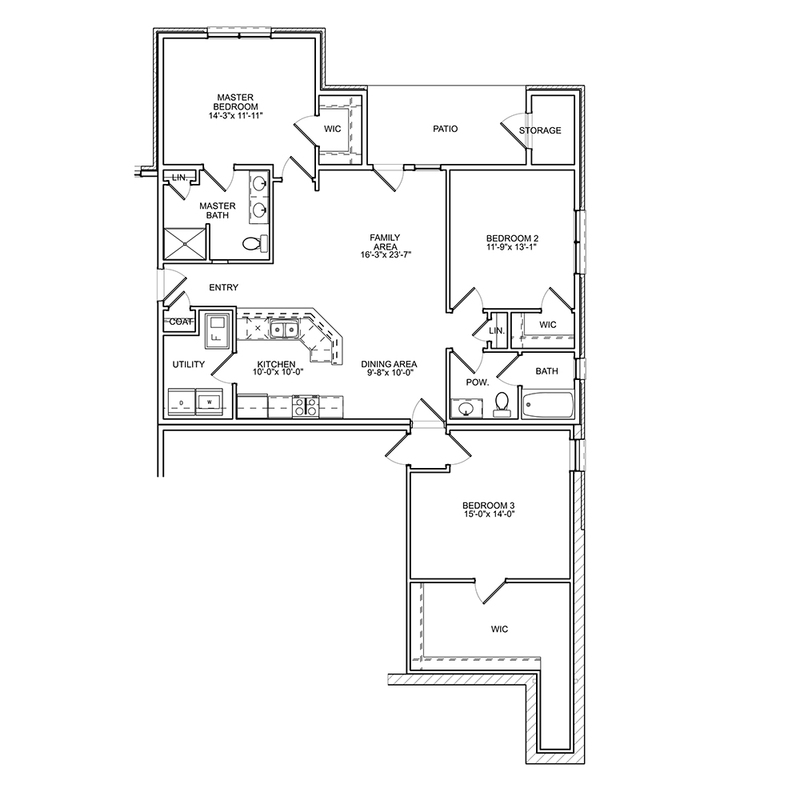 ft. of living space which contain 2, 3 & 4 bedroom units. 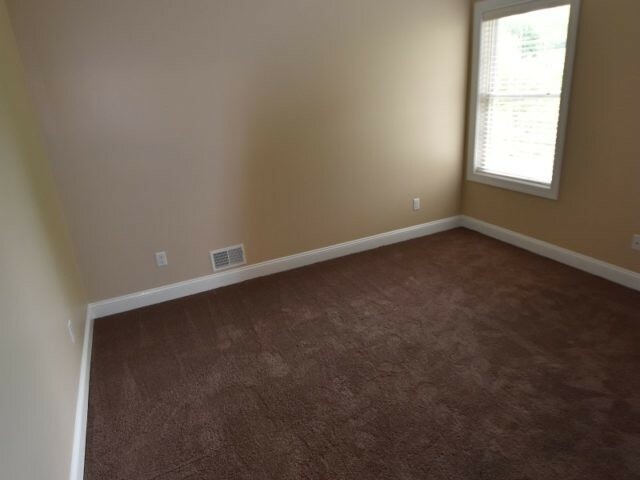 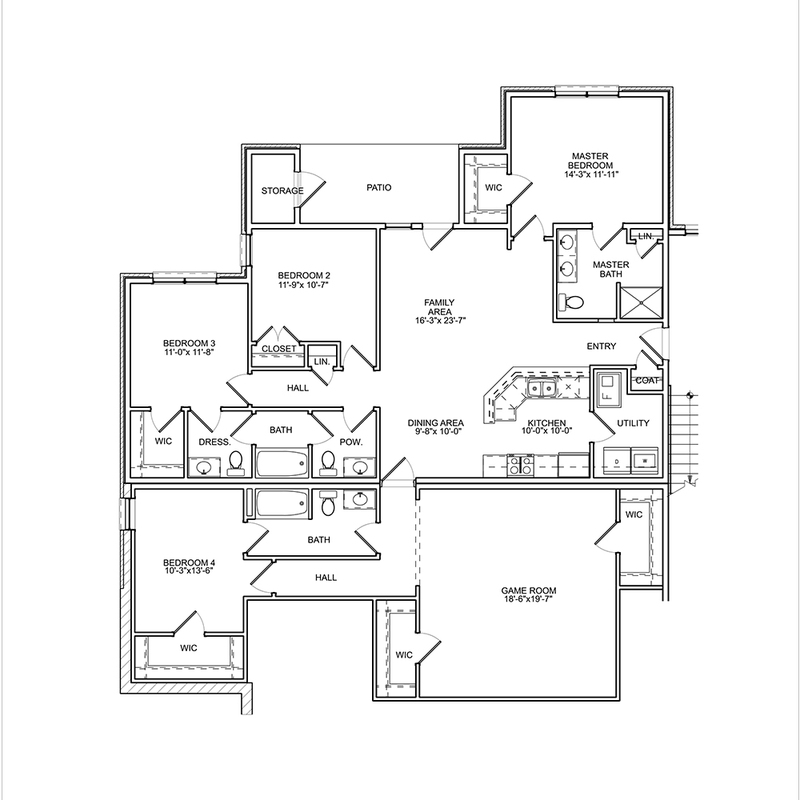 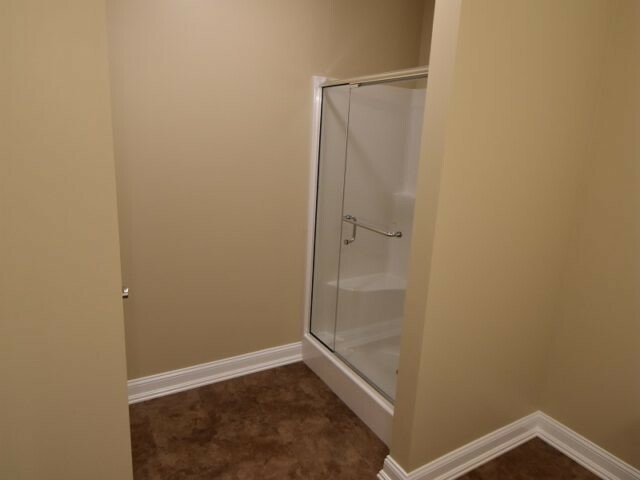 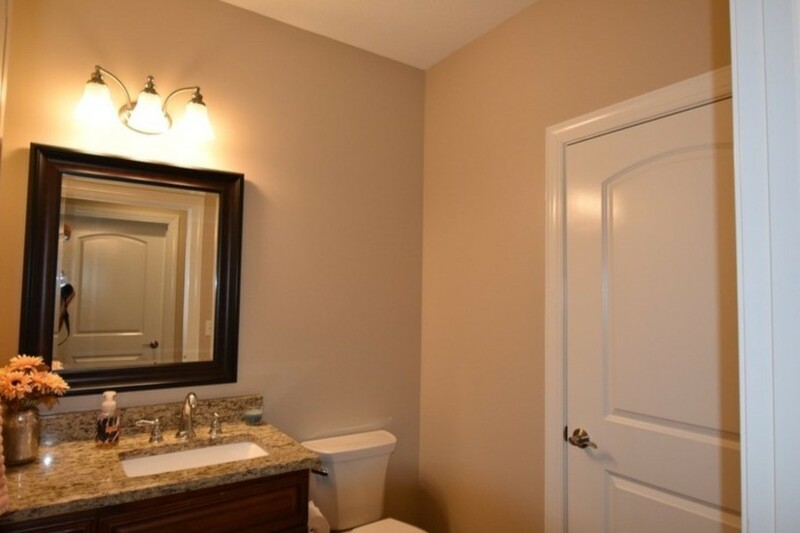 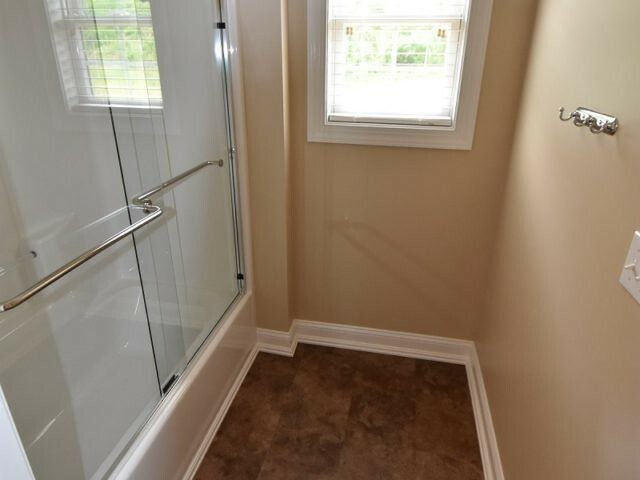 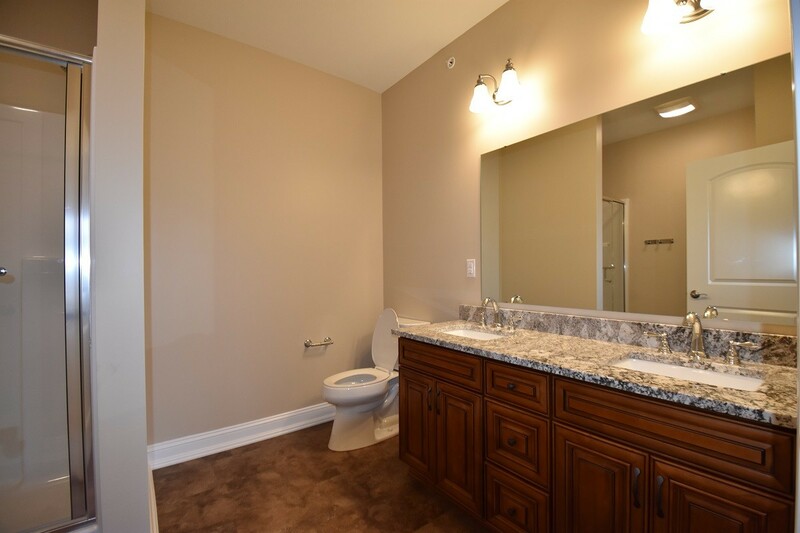 All master bedrooms have en-suite baths and units contain 2, 2-1/2 or 3 1/2 bath options. 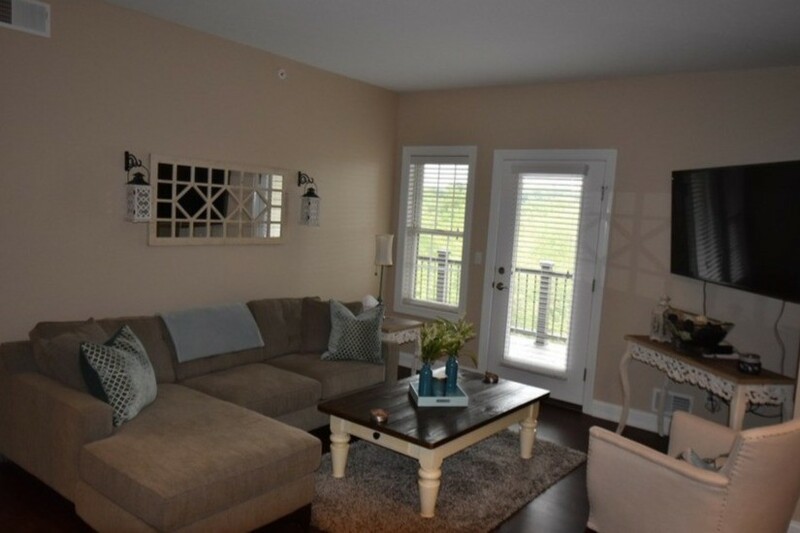 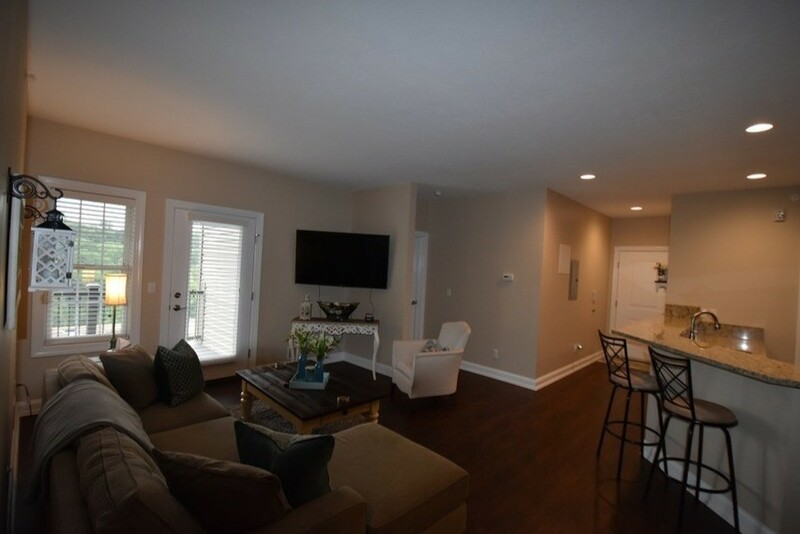 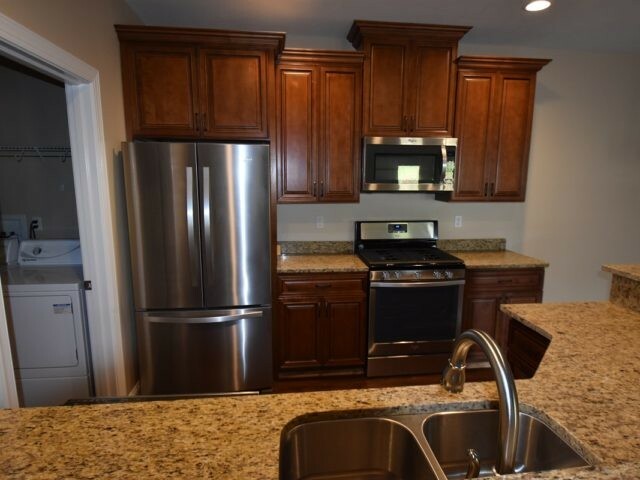 Fully equipped luxury kitchen with stainless steel appliances and granite countertops, fully equipped laundry room, covered patio or deck with exterior storage. 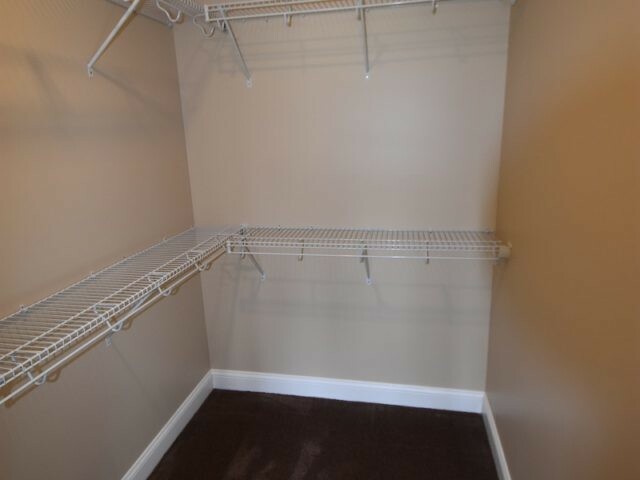 Detached garages are available for an additional fee.